The director told Rolling Stone that he believes the song was meant for the film. Spike Lee's upcoming film, BlacKkKlansman, will feature an unreleased Prince song in its end credits. 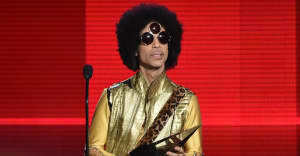 The legendary director told Rolling Stone that the end of the film, which showcases footage from the Charlottesville riots, will also feature an old cassette recording of Prince singing “Mary Don’t You Weep.” Lee says that he and Troy Carter, who is a Spotify executive and also one of Prince's estate advisors, told him during a private screening of the film that he got the song. "I knew that I needed an end-credits song," Lee told the publication. "I’ve become very close with Troy Carter, one of the executives at Spotify [and a Prince estate advisor]. So I invited Troy to a private screening. And after, he said, 'Spike, I got the song.' And that was 'Mary Don’t You Weep,' which had been recorded on cassette in the mid-80s." He went on to say that he believes that Prince wanted him to have the song for the film. 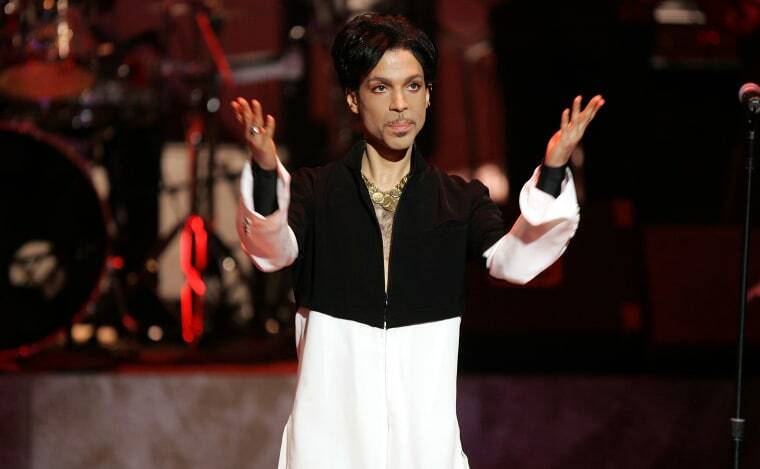 "Prince wanted me to have that song, I don’t care what nobody says," he added. "My brother Prince wanted me to have that song. For this film. There’s no other explanation to me. This cassette is in the back of the vaults. In Paisley Park. And all of a sudden, out of nowhere, it’s discovered? Nah-ah. That ain’t an accident [laughs]." BlacKkKlansman hits theaters August 10.